Writer's Block and Hypnotherapy in Oxford, Henley and reading. 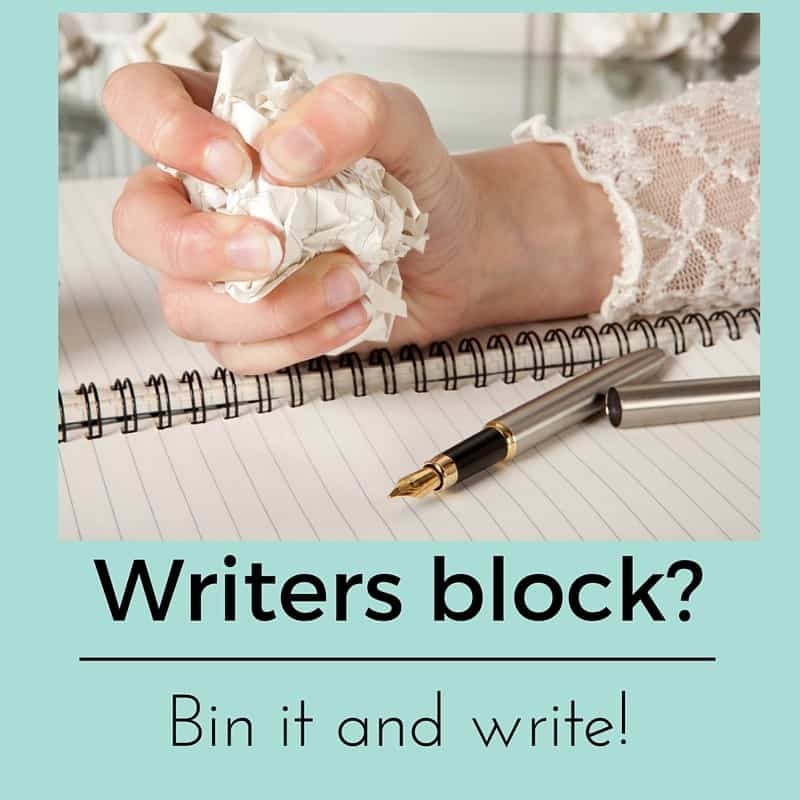 Hypnotherapy can clear away that writer’s block! First of all, you’re not alone. I’ve used hypnotherapy in Reading, Oxford, London, Wallingford and Thame to help people overcome writer’s block. They’ve often been students in their teens, twenties, forties and I’ve even helped one or two in their seventies. It’s not just you and it can be resolved. There can be few things as frustrating, for students and academics, as writer’s block. A blank piece of paper (well, these days it’s more likely to be a blank word document) stares up at you and your mind is blank to match. You’re terrified of failure, desperately seeking the perfect answer and feel paralysed. You find yourself procrastinating endlessly, finding any means of avoiding the task altogether. Deadlines begin to loom. The stress continues to increase and the vicious circle spirals out of control. It becomes a vicious circle of defeat and despair. Annoyance, anxiety, stress, anger and despair arise as a result of writer’s block, making the problem still worse. Our cognitive functions are put on the back-burner during times of stress and so the problem becomes self-reinforcing. You are now stuck in a spiral and the choice is eventually one of doing absolutely nothing at all or rushing something off which is far below your real worth. If the present crisis is then, somehow, overcome then procrastination can result when the next written task comes along. We worry that it will happen again and this worry becomes a self-fulfilling prophecy. Deadlines loom and stress builds remorselessly. Soon the very thought of sitting down to write becomes a stressful prospect. I’ve worked with every possible kind of writers’ block. Students, Oxford and Reading university academics, authors, trainee hypnotherapists and more have all been ‘on the couch’ and thus far I believe I can say that they’ve all left feeling happy with the progress that they’d made. 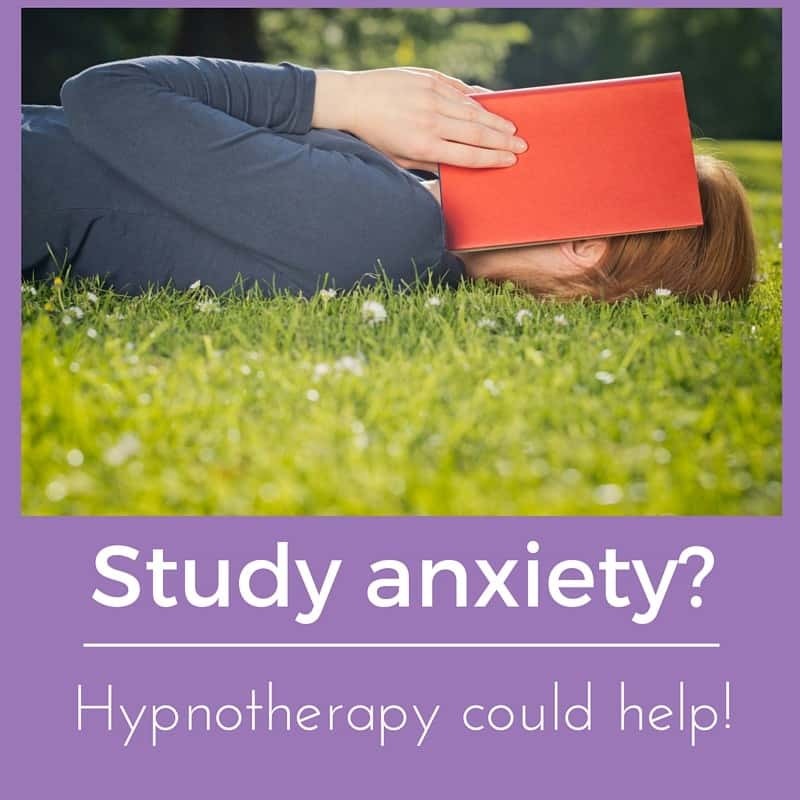 If so then you can be reassured that hypnotherapy can help. As well as being a hypnotherapist I am also a trained teacher and so have ample experience in helping people work to the best of their ability. I can help you to relax and to let go of those negative thoughts which become self-fulfilling prophesies. Beneath it all there’s usually a wider sense of not being good enough. Helping you to overcome this feeling is going to prove to be key in helping you to let go of writer’s block and procrastination. You can learn to build confidence. I’ll be glad to help you. You don’t have to be perfect in order to be good enough. Your work doesn’t have to be perfect in order to be excellent. Striving for perfection and so causing yourself to come up with nothing is hardly a road to success. Hypnotherapy could help you to accept that your very best is perfectly good enough. I can help you overcome perfectionism, procrastination and the fear of failure. I can help you remove any other psychological blocks which hold you back. I could help you to isolate the core reason for this self-doubt and to resolve it once and for all. Hypnotherapy, in the hands of a skilled hypnotherapist, can give you the edge you need for success. You can do it and I’ll be glad to help. What other options do you have? You’ve probably tried them all before coming here, to this page. 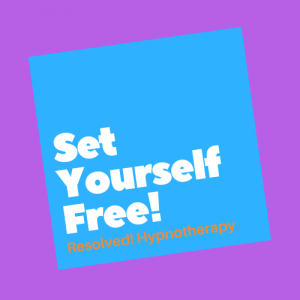 Hypnotherapy could help you, just as it has helped plenty of others to unlock their potential and to free themselves from that pervasive and debilitating sense of dread. If you live in or around Reading, Wallingford, London, Oxford or Thame and would like some hypnotherapy for writers’ block then give me a call to discuss how I can help in more detail. You could either call me on 07786 123736 / 01865 600970 /01183 280284, email paul@resolvedhypnotherapy.co.uk or use the contact form below.